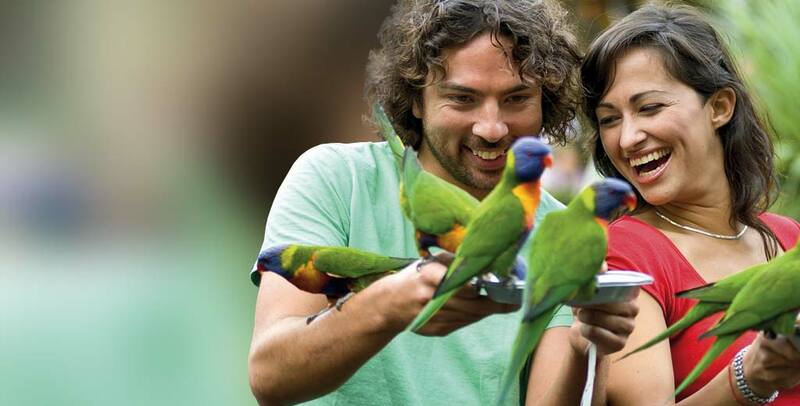 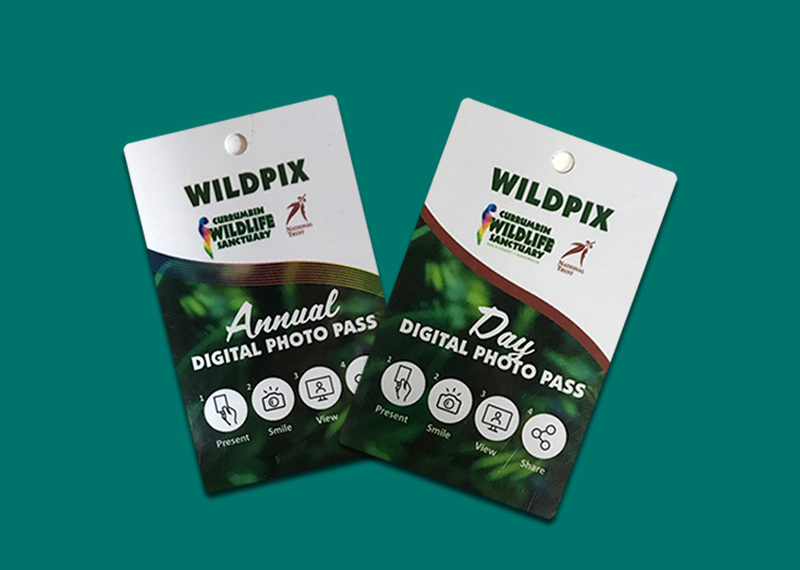 Capture all your memories with unlimited digital show photos* when you purchase a Wildpix Digital Photo Day or Annual Pass. 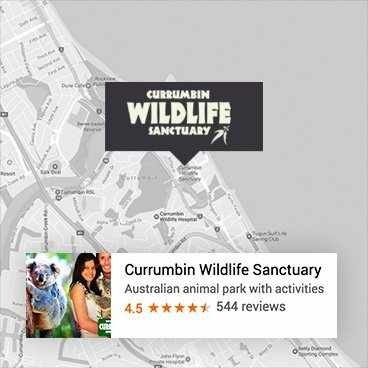 You can share your photos instantly with family and friends or have the photos printed at the Photography Counter at a discounted price. 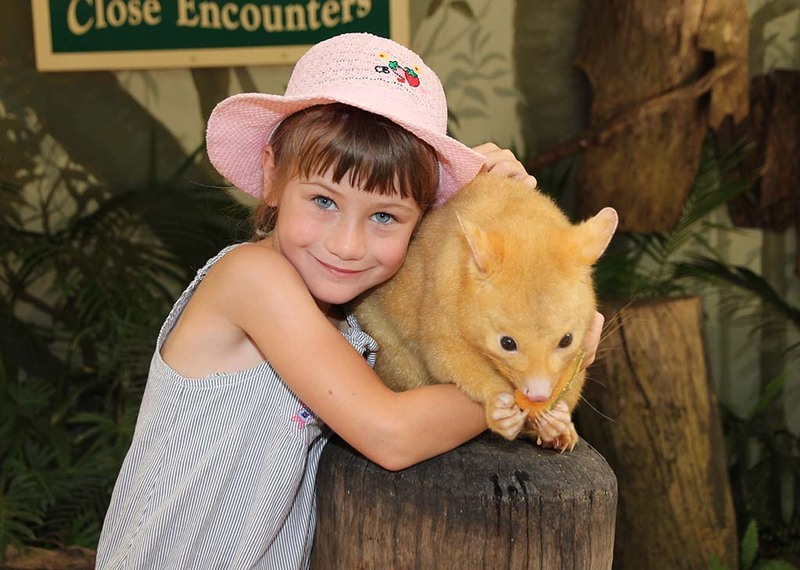 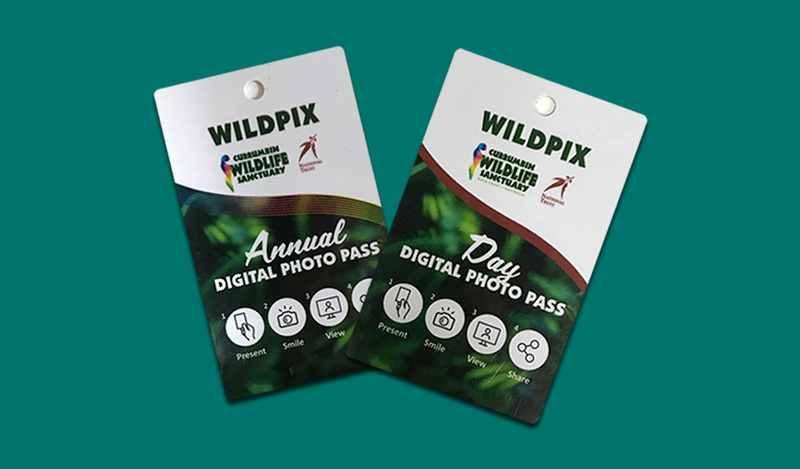 Wildpix Digital Photo Passes entitles holder to discounted prices for prints of any photos added to the pass. 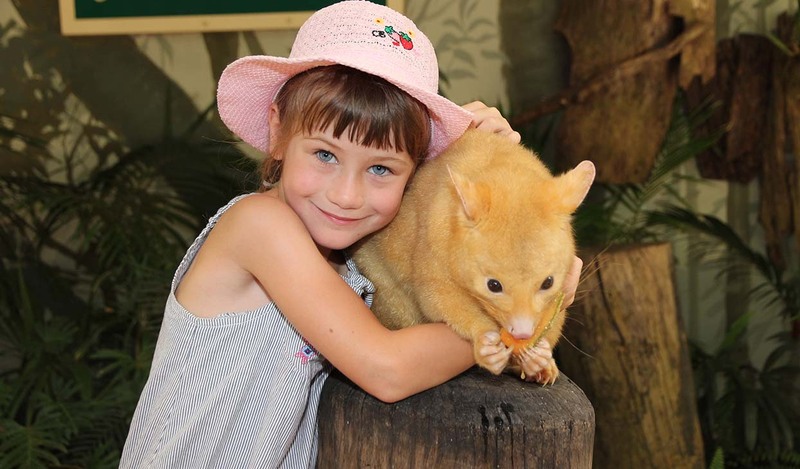 All images are subject to availability of animals, shows and character appearance times.